En Acción por la Educación, a nonprofit founded by high school-aged Jóvenes en Acción participants in Mexico, aims to reduce the school drop-out rate in their community. When actions speak louder than words, big things can happen. 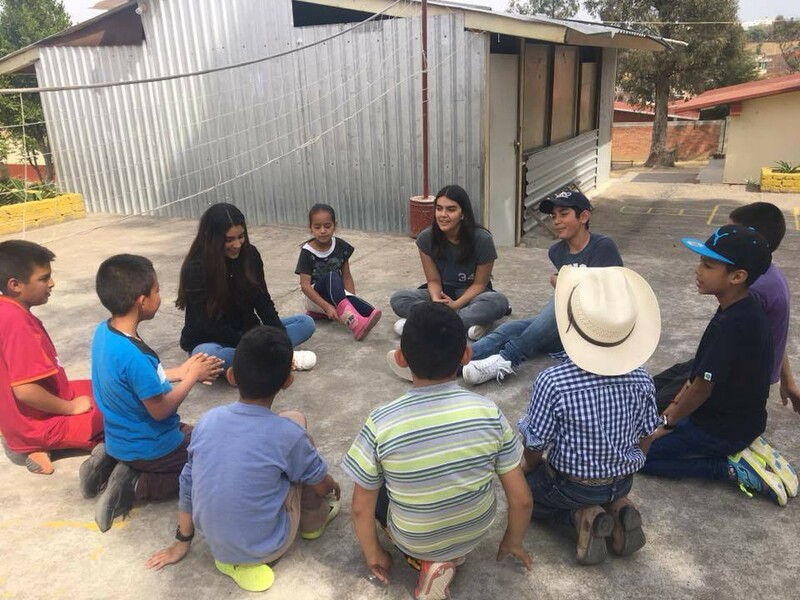 That’s what a team of Mexican students found out when their youth leadership project aimed at reducing the school drop-out rate began transitioning to a full-fledged nonprofit organization only two years later. 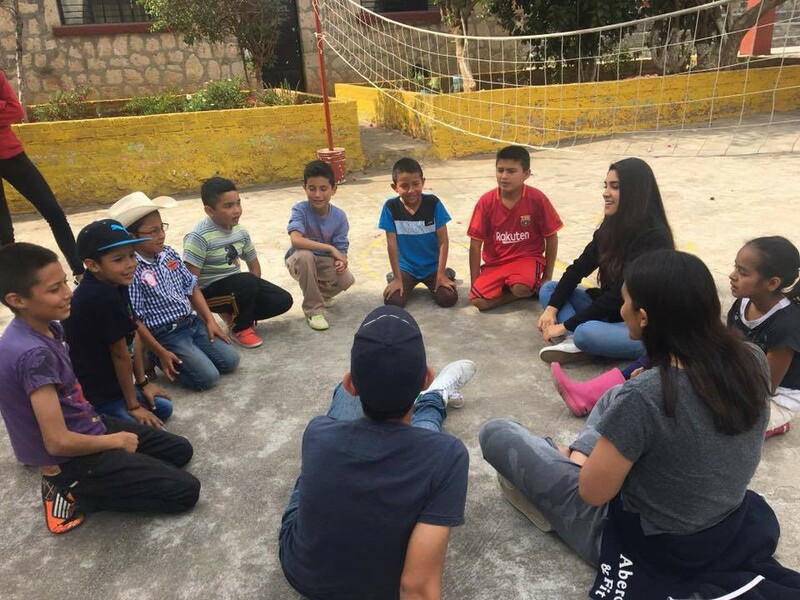 In 2015, the five students from Tecnológico de Monterrey from Morelia, Michoacán launched a group project called En Acción por la Educación (In Action for Education) following their participation in Jóvenes en Acción, a high school exchange program to the U.S. managed by the global nonprofit World Learning, in partnership with LAMAT, the U.S. Department of State — Bureau of Educational and Cultural Affairs, the U.S. Embassy in Mexico City, the Mexican Ministry of Education, and private funders. The nonprofit provides tutoring and workshops for middle school students. Eduardo Gomez Reyes, Andrés Javier Tejeda Mora, Juan Carlos De Alzúa Calderón, Lucía De Maria y Campos Llorente, and Martín Francisco Zepeda Cansino were in high school when their follow-on project succeeded in reducing the school drop-out rate at El Durazno middle school, which is close to their high school campus. They provided tutoring for students in different subjects such as Spanish, math and English, and organized workshops focused on personal development and lifestyle such as life-planning skills, ethics, cultural activities, and sports with the aim of integrating education with topics relevant to the students’ lives. Prior to the program, 50 percent of the middle school students reported that they didn’t want to continue their studies. However, as a result of this initiative, a whopping 95 percent of the students went on to high school through a scholarship covering their expenses. By the completion of the first project, the student-led group had a core team of 30 volunteers it could rely on. A whopping 95 percent of the students who went through this program went on to high school through a scholarship covering their expenses. Next, the group introduced sustainable development projects to an elementary school in the same community. The goal was to reduce costs while at the same time improving the learning experience for students. In honor of their continued contributions to the development of their community, they were recognized by the local government in May 2017 with Condecoración al Mérito Juvenil Morelia 2017. 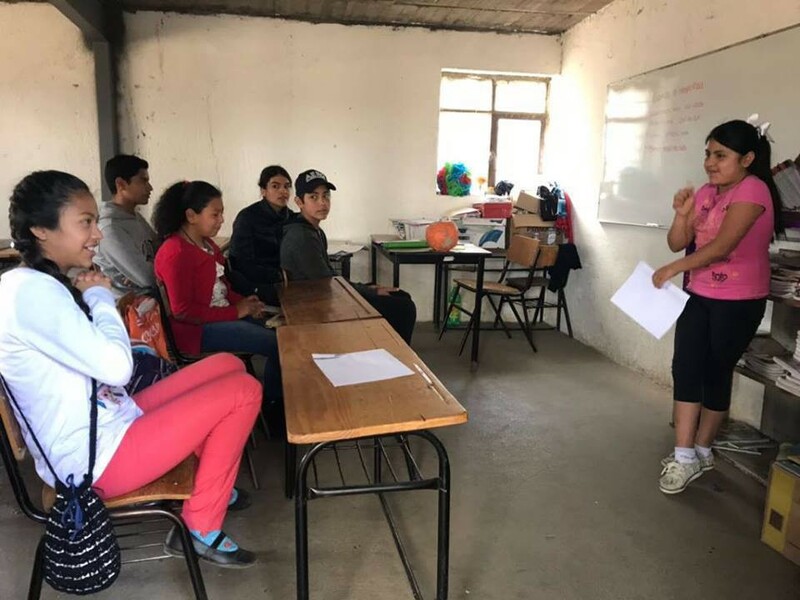 At the end of last year, En Acción por la Educación started the process of becoming a nonprofit organization in order to expand their programs to more schools and vulnerable communities. Their goal is to continue combating school drop-out rates across Mexico. Currently they are also exploring ways to grant university scholarships to program participants. Stephanie Genkin is a media and content strategist for World Learning, a non-profit organization that focuses on international development, education and exchange programs — including the Fulbright Specialist Program. She was a producer at CNN for 15 years and before that a freelance print reporter based in the Middle East. She earned an MPhil. in Middle Eastern Studies from the University of Oxford, St. Antony’s College and was a Fulbright Scholar to Jordan. World Learning empowers people, communities, and institutions to create a more peaceful and just world.